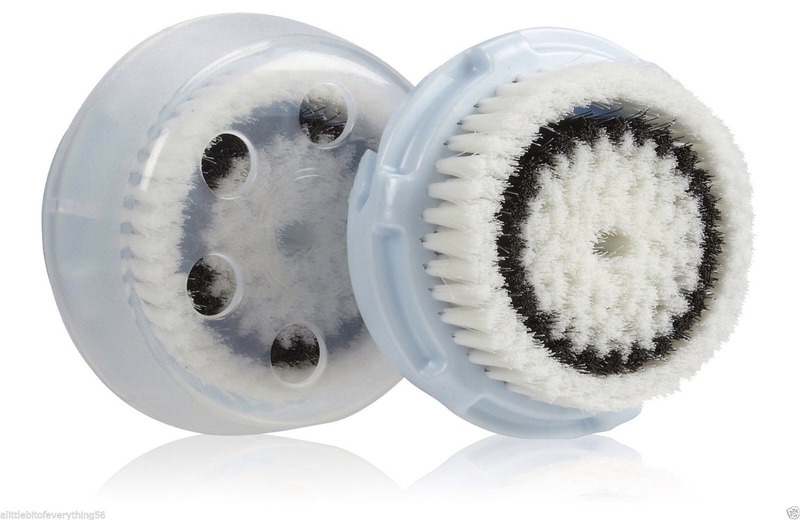 Extend The Life Of Your Facial Cleansing Brush! Tired of replacing the expensive head on your facial cleansing system, such as a clarisonic, every 3 months? Soak the head in rubbing alcohol every other week to kill bacteria and extend the life of your brush for up to 4 months!